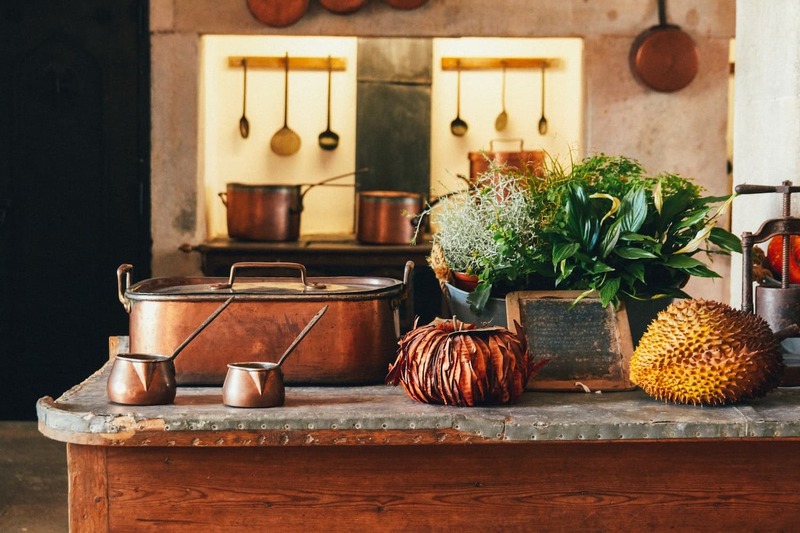 For all you food lovers, housewives, stay-at-home dads and enthusiastic home cooks, the kitchen is most probably your favourite spot in your abode. 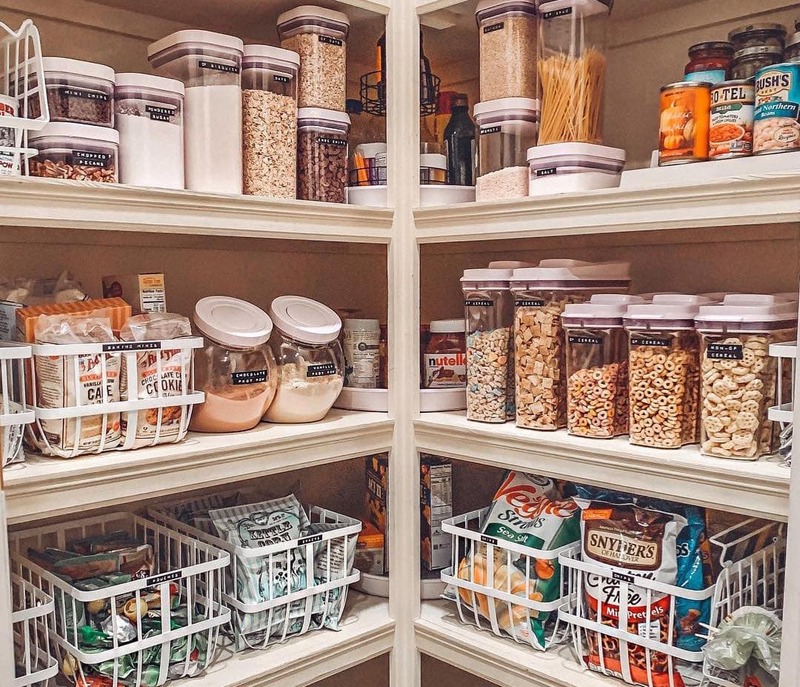 But sometimes after stocking up on grains, fresh produce, and dried food for your weekly — or monthly – supply, that avalanche of foodstuff you’ve accumulated can end up taking up all your space, creating a mess in your kitchen that doesn’t make things so appetizing. 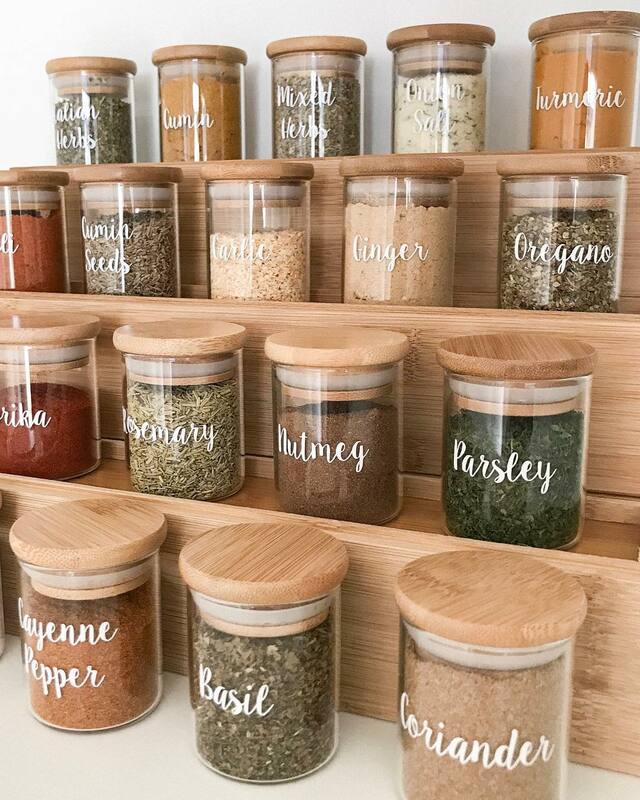 So if you’re looking for a way to bring some charm to your cooking space, we’ve curated some cool ideas for you to organise your pantry like a pro. 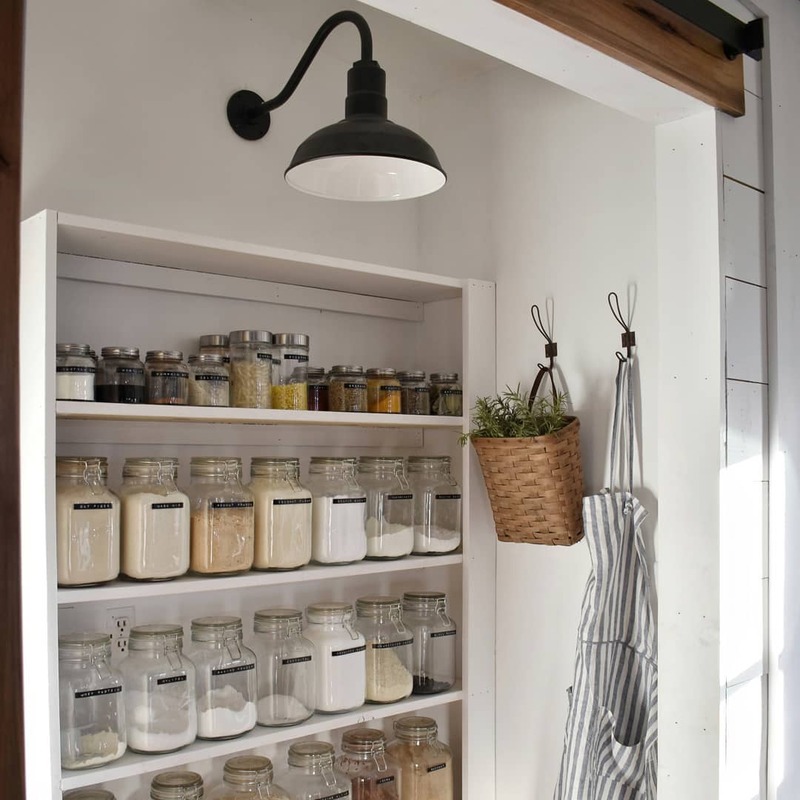 These tips are aimed to provide you with fresh tricks to keep your kitchen essentials neatly stashed and arranged. Pantry room or no pantry room, don’t fret. 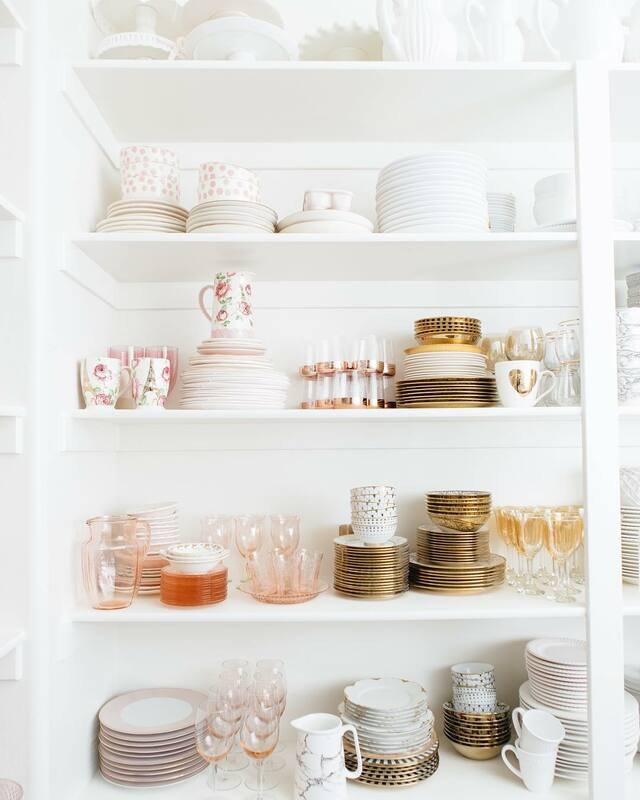 What makes the perfect pantry is the perfect shelf. 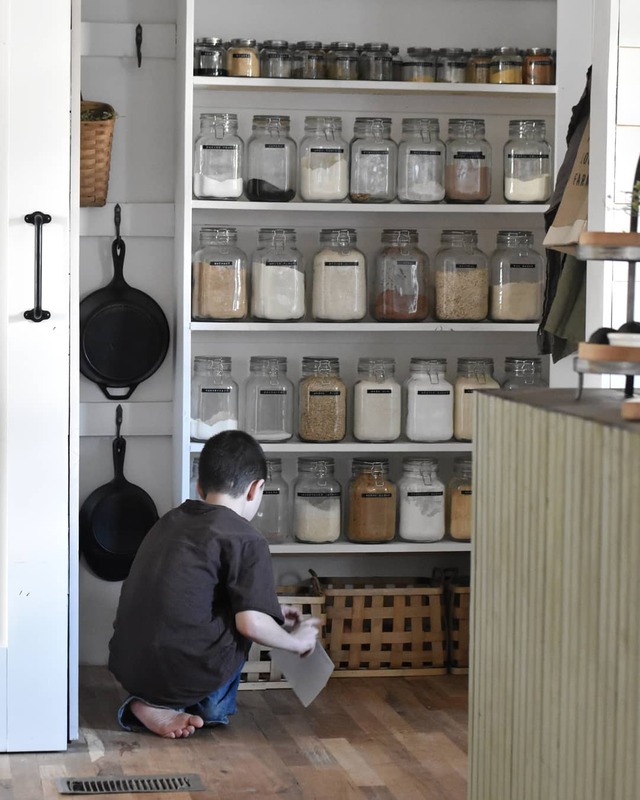 Whether it’s a floating shelf, wall shelf, storage rack or a cupboard, the said shelf is the ultimate key to organizing a tidy pantry. 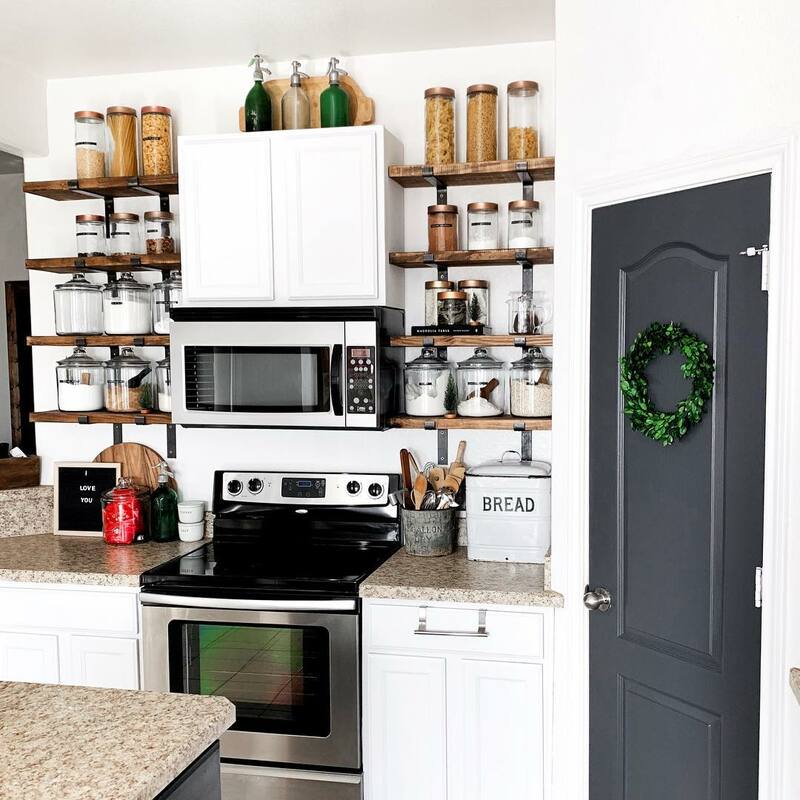 Apart from being installed easily anywhere in your kitchen, adding a shelf and rack is also an easy-peasy way to expand your storage area, making extra room for stuff you can’t quite figure out where to put. So for any home with limited space, these storage pieces offer a space to store or display your favourite food, beverages, dishes as well as dried and fresh goods. Where to shop for them: Habitat Shops (available in Bangna, CDC, Siam Discovery and The Crystal SB Ratchapruek), Casa Pagoda, Seletti Store Bangkok, IKEA and HomePro. Containers and shelves make a great combination. 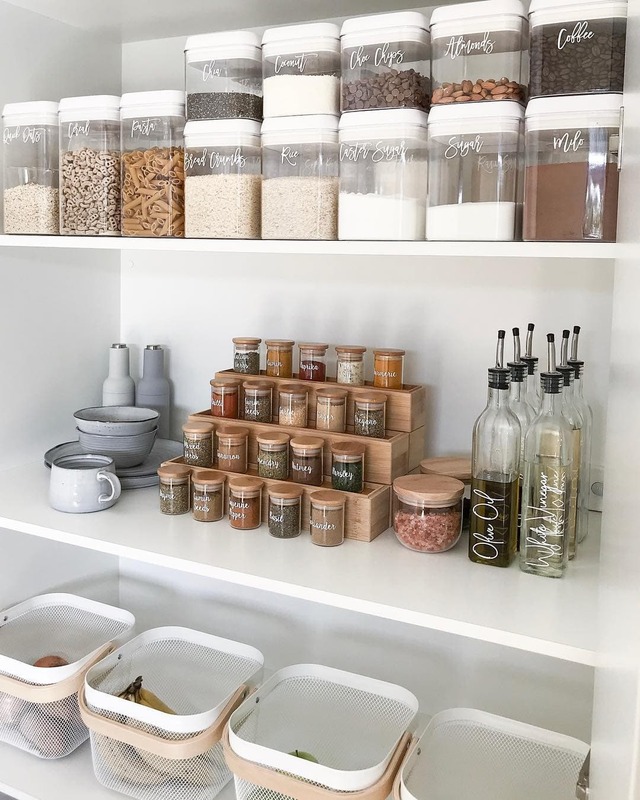 Those who want their food to be displayed neat and nice on their shelf, storing the food in a container or a clear glass jar is the way to go. 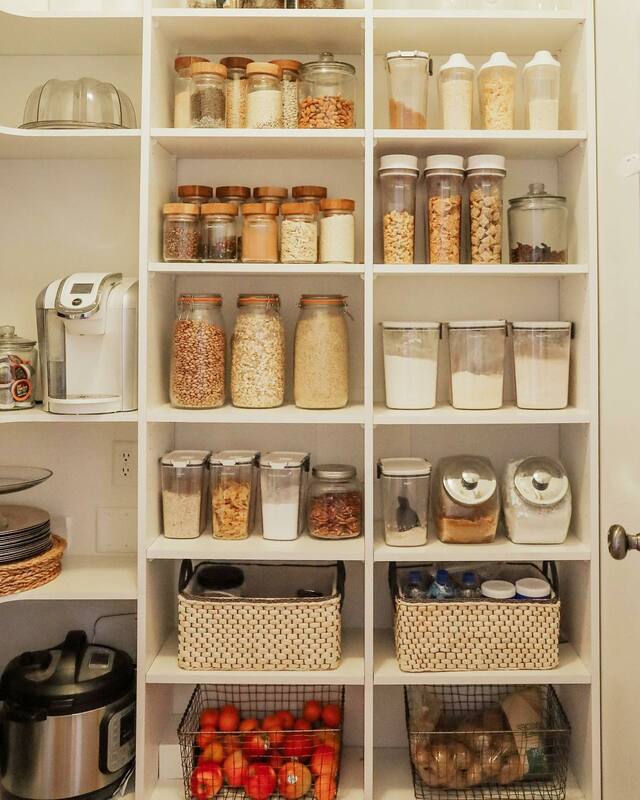 It’s an ideal way to properly store your food as well as keep your pantry organised. 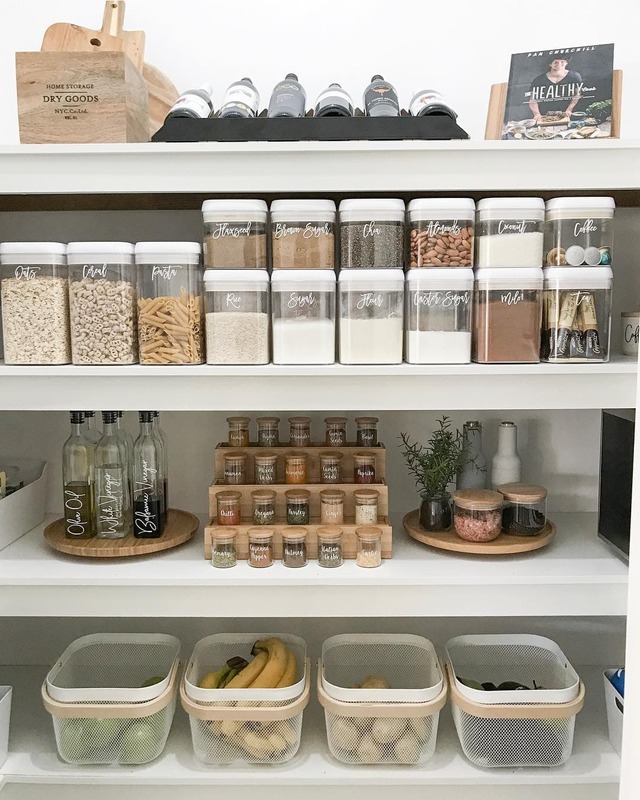 Grouping them by category – for example, grains, cereal, pasta, fruit, spices and seasoning – can also create a more orderly flair. The other benefit of categorising? It makes your search for food a breeze; there’s no need anymore to go through messy piles of food. Where to shop for them: Pantry Magic Bangkok, IKEA, HomePro, Gourmet Market, etc. Handwoven rattan baskets are perfect for adding the farm-house feel to your pantry. It has real functionality for storing your food whilst also serving as a decorative piece in your kitchen. 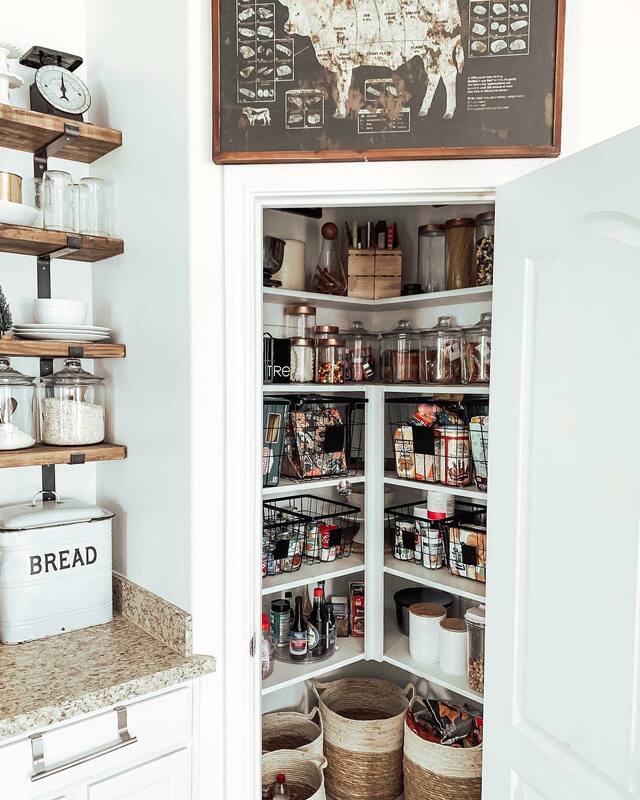 On the other hand, metal baskets also add modern glam along with helping to declutter your pantry and cooking station with its sturdy storage capability. Style-wise, go for a wire basket if you like see-through hampers that showcase whatever you place inside. 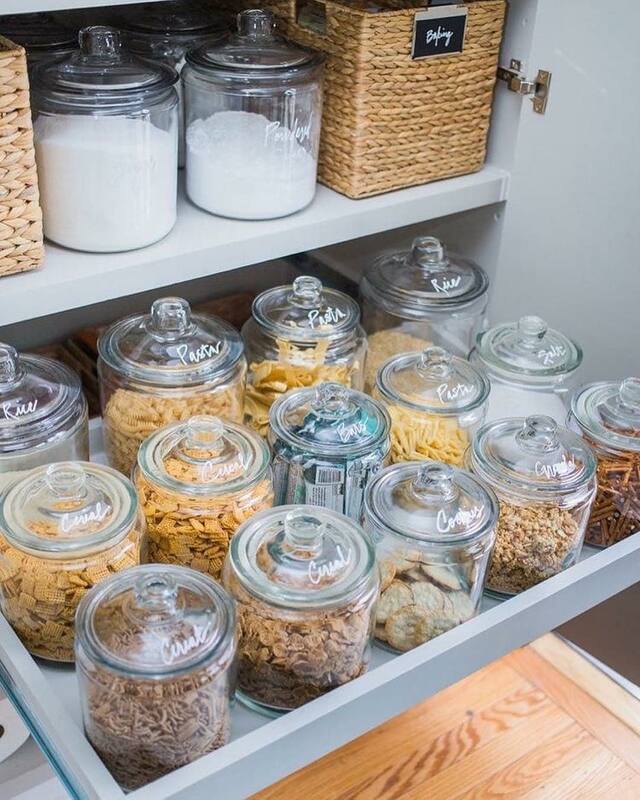 Or go for a fabric basket and storage box if you want to keep a clean look for your pantry. 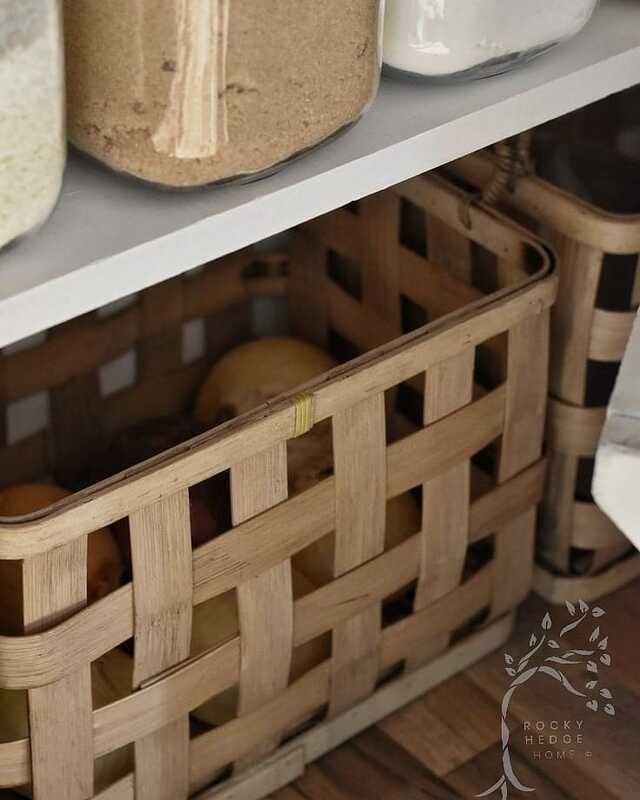 The fun part is you get to mix and match your baskets and boxes with the shelf to your liking as a way to personalise your food-filled space. Sneak into Katharine Pooley's Colour Trends of 2019.